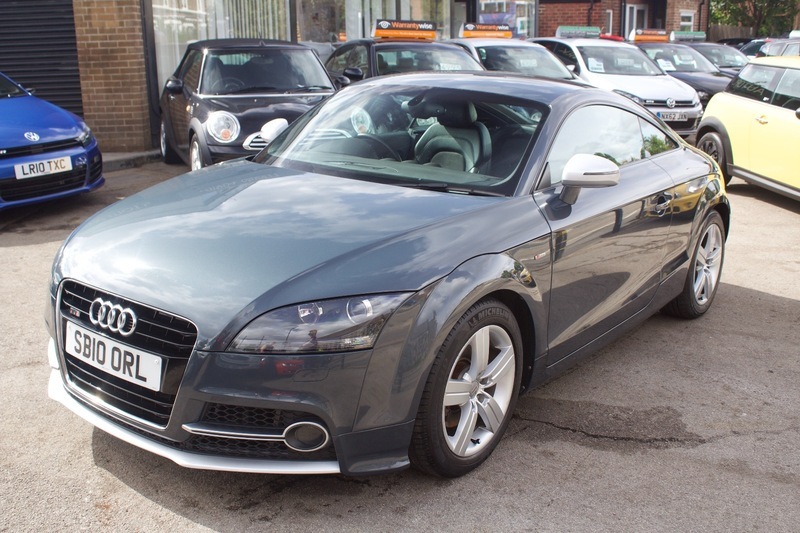 Audi TT TDI with TTS styling. TTS front bumper, Half leather interior, Climate control, Air conditioning, 6 Speed manual, Facelift, a fantastic condition throughout. Viewing and test drives are welcome, finance can be arranged subject to status. PLEASE NOTE - This car is a CAT D. Fully repaired.